We celebrated the opening of our new logistics center on the grounds of the Rheinmuenster Chemical Park in Greffern, Germany, together with around 100 guests and employees. The new Logistics Center, with a size of 10,600 square meters, was built in just 14 months. It offers space for approx. 20,000 pallet spaces. 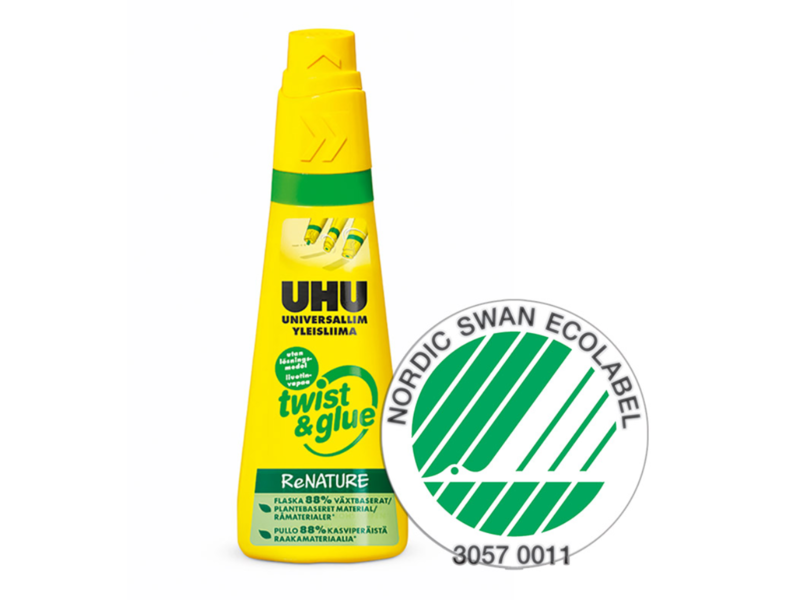 UHU twist&glue ReNATURE, our sustainable multipurpose adhesive, has been certified by the Nordic Swan Ecolabel. Being the only adhesive in the household, hobby and office segment to have achieved this certification, confirms our strong commitment to sustainability once more. 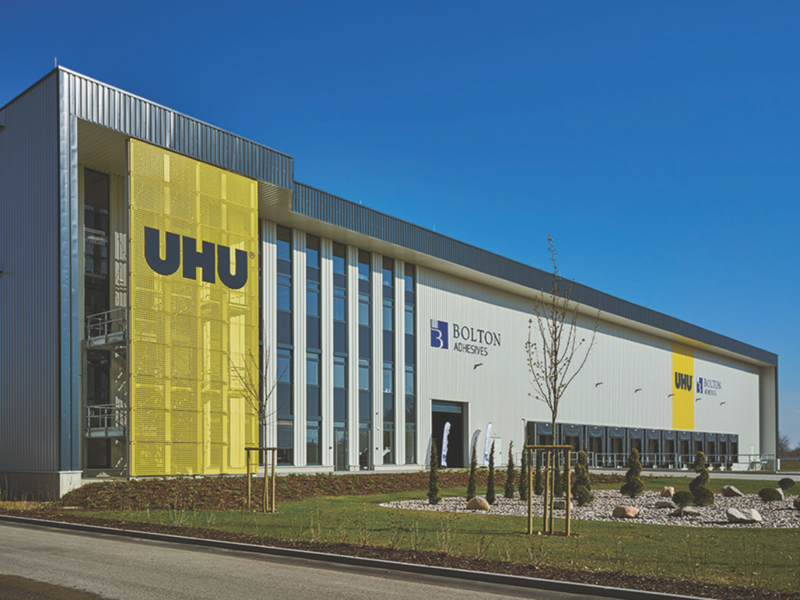 UHU ranked third "most fascinating brand" in the stationery category according to over a million German consumers. Overall, UHU won the 42nd place, out of a total of 2,040 companies, making UHU a "gold brand champion". 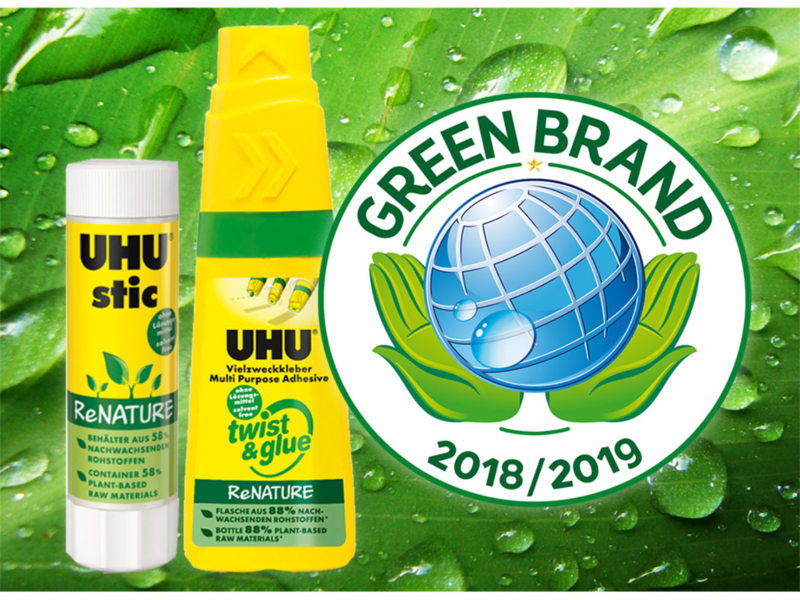 UHU reaches 2nd place in "Deutschland Test"
From a consumers’ point of view, our products are considered "Best Brand Quality". 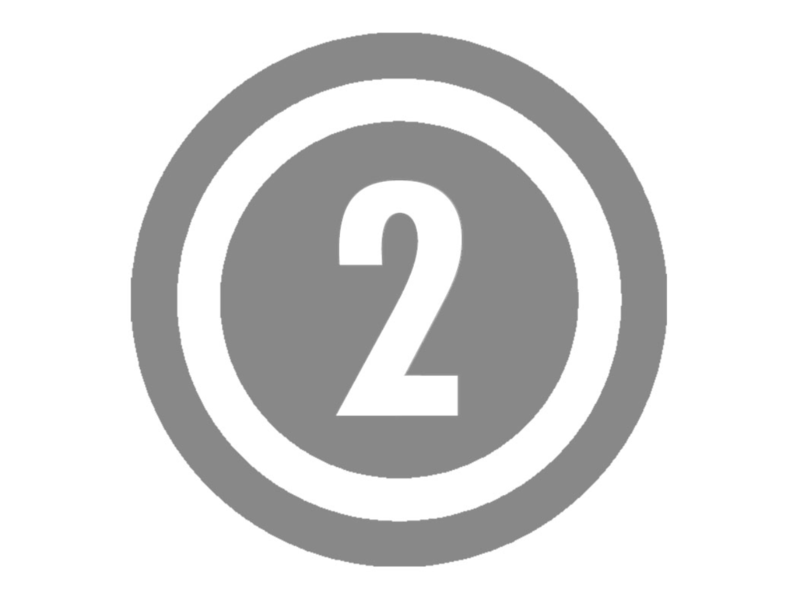 UHU has been rated as "Outstanding" in the Office category. UHU stic ReNATURE was awarded a prize for the protection of the environment and for the preservation of scarce fossil resources.